Wisconsin Tourism: Where Can I Get Craft Beer? 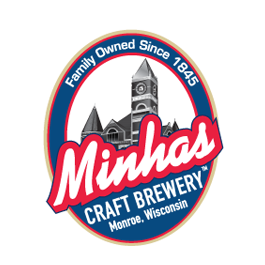 The Minhas Craft Brewery in Monroe. This one is an absolute must. This family-run enterprise has over a century of experience brewing premium, quality craft beer. On top of it all, they even offer a Wisconsin brewery tour. The latter runs 7 days a week and only costs $10 per entry. So if you’ve ever wondered about craft beer and how it’s made, the Minhas Craft Brewery is your best bet. Northeast Wisconsin Craft Beer Festival in Green Bay. This year, the Northeast Wisconsin Craft Beer Festival will happen on October 3. Tickets can be purchased for $40 each and will allow unlimited craft beer sampling. Several breweries will be participating in the festival. 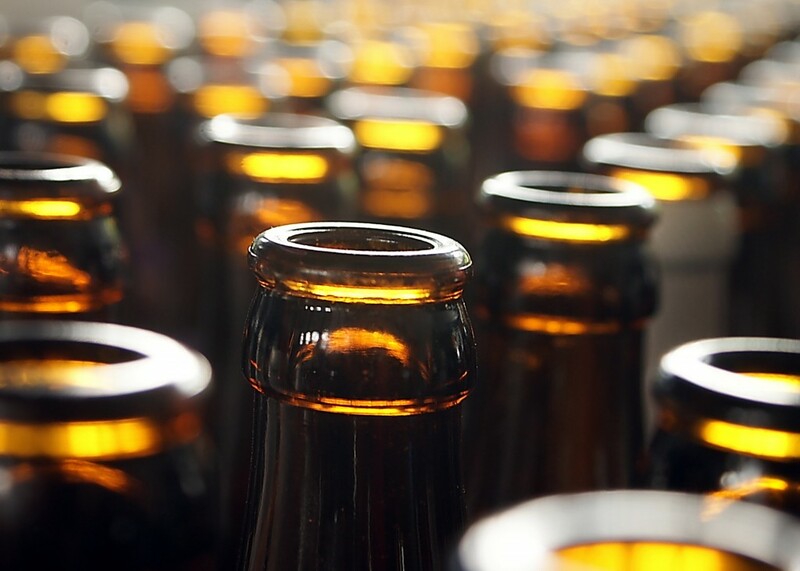 If you enjoy beer and have yet to try craft beer (or even if you are a seasoned craft beer drinker) you are sure to find something to your liking at this festival. Your local brewery. As we said above, Wisconsin has its fair share of craft beer and micro-breweries. If you live there, chances are that you live very close to one. If you are interested in trying out craft beer, we encourage you to look up the micro-brewery closest to you. This way, you’ll be able to support your local brewers AND get to enjoy fresh, tasty craft beer.